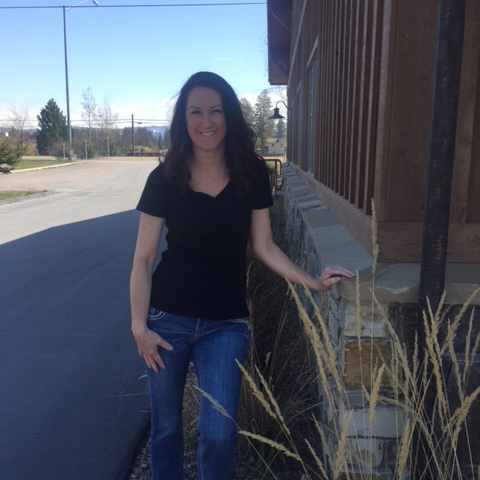 Brandie was born in Wyoming but grew up in the Flathead Valley. She is married and has two boys, 11 & 15. They are very active in Basketball, Football, Band and Track…which keeps her busy! Brandie has worked in the dental field at the Front Desk for 5 years. She loves to shop, camp and hunt. She also loves dogs and has two.